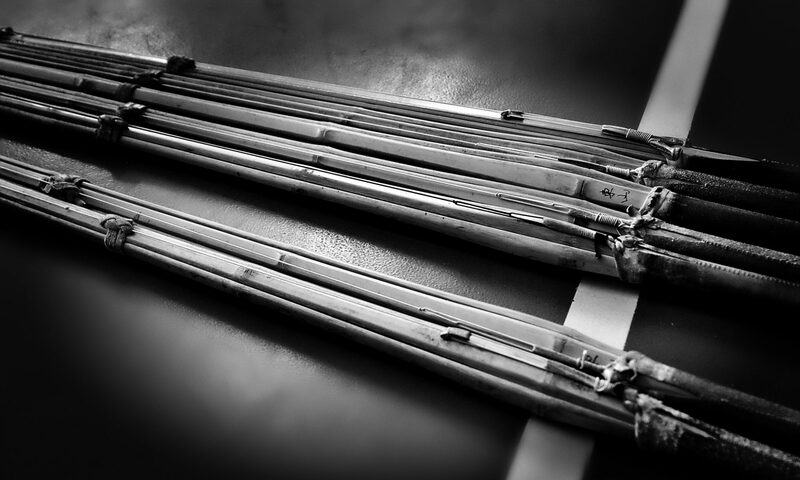 Industry Sheriff’s Kendo Dojo (ISKD) – A non-profit organization dedicated to perpetuating the sword arts of Kendo & Iaido. 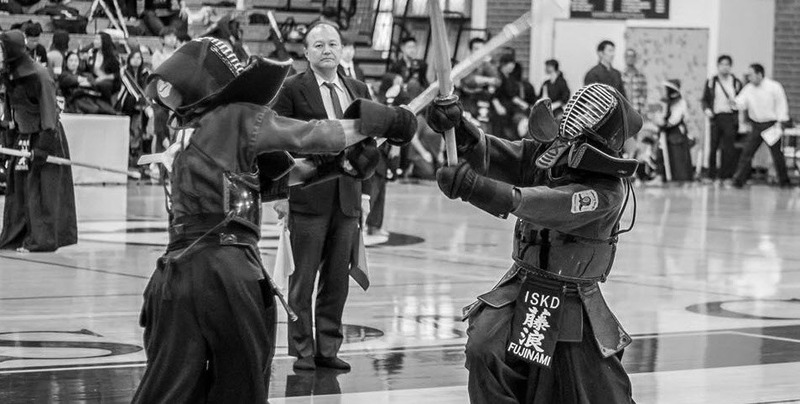 Industry Sheriff’s Kendo Dojo (ISKD) is a non-profit organization dedicated to perpetuating the sword arts of Kendo & Iaido. 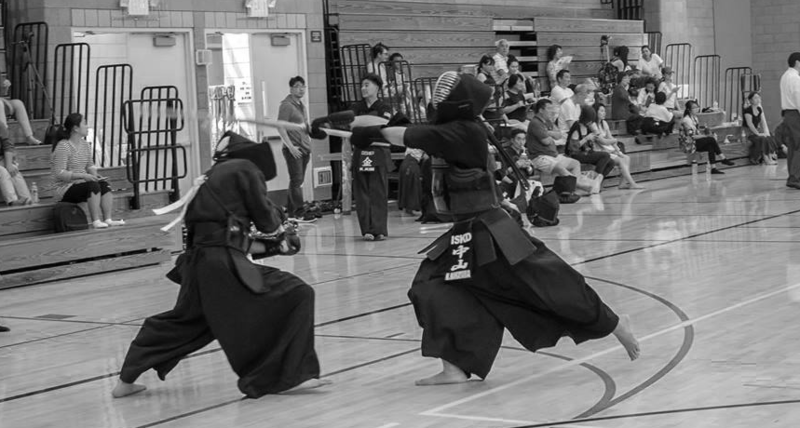 We are affiliated with and supported by the Industry Sheriff’s Youth Activities League (YAL) and a member of the Southern California Kendo Federation (SCKF) and the All United States Kendo Federation (AUSKF). Come join us and explore The Way of the Sword.